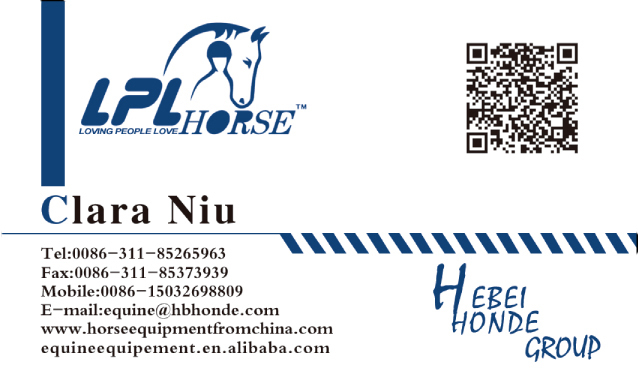 Product categories of Horse Lead Rope, we are specialized manufacturers from China, Horse Lead Rope, Webbing Horse Lead Rope suppliers/factory, wholesale high-quality products of Colorful Horse Lead Rope R & D and manufacturing, we have the perfect after-sales service and technical support. Look forward to your cooperation! Horse Lead Rope is important during training or some occasions need to tie up horses. 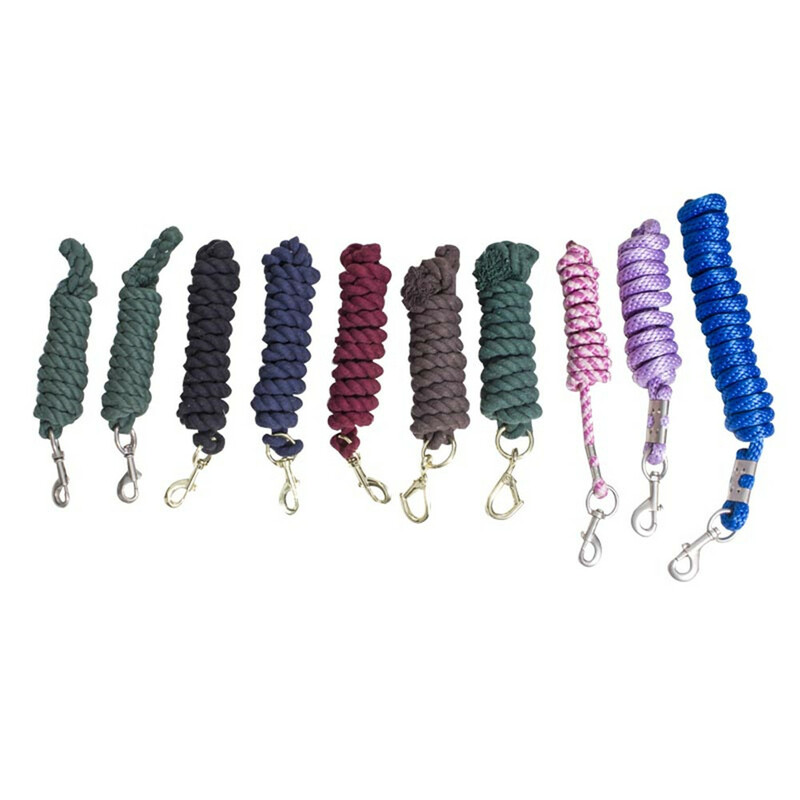 As to material, there are three kinds of horse lead rope, including cotton, polyester, polypropylene. Length and color can be customized according to you and your customers` needs. In general, we often make lead rope length of 2m, 2.5m and 3m. You can direct color, if you reach our MOQ. If you are a new start company, we can offer you colors in production for you making market research.